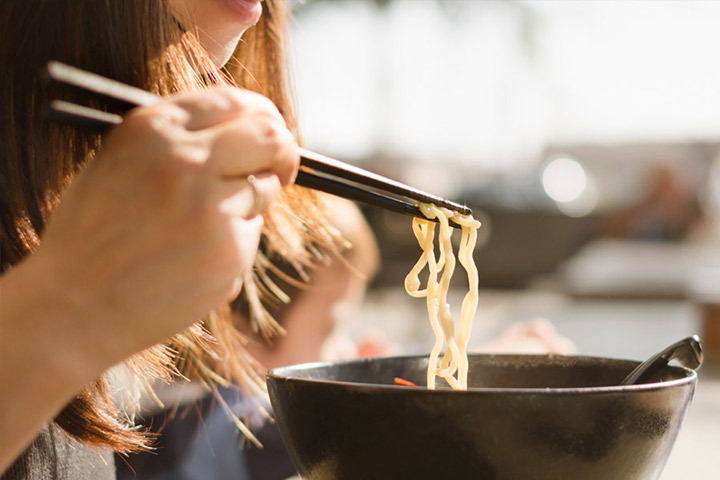 The new Gravity Chopstick 2.0 is exclusively for hygiene lovers. 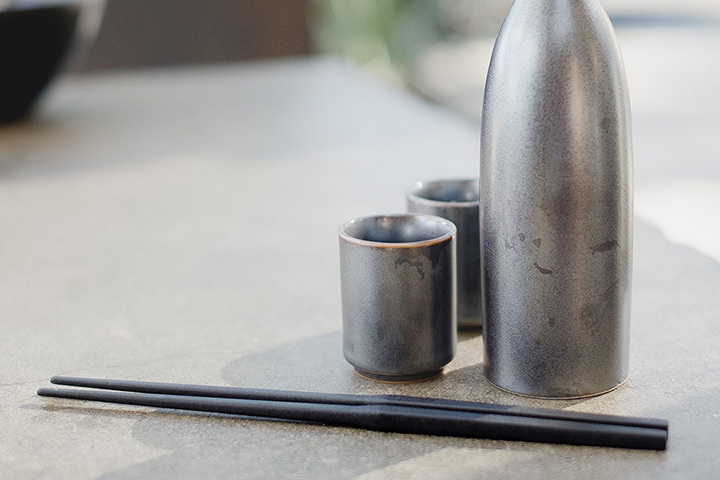 you wouldn’t need any chopstick rests anymore to maintain sanitary, Simply place the Gravity chopsticks on the table and let the gravity take care of the rest. 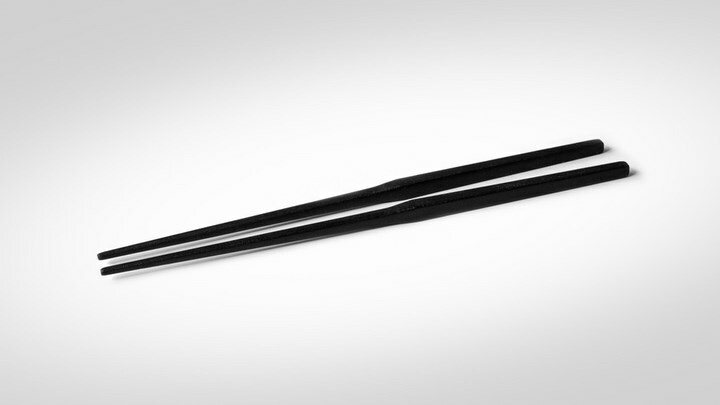 Called the Gravity Chopsticks 2.0, Unlike its predecessor which has an end heavier than the eating tip. 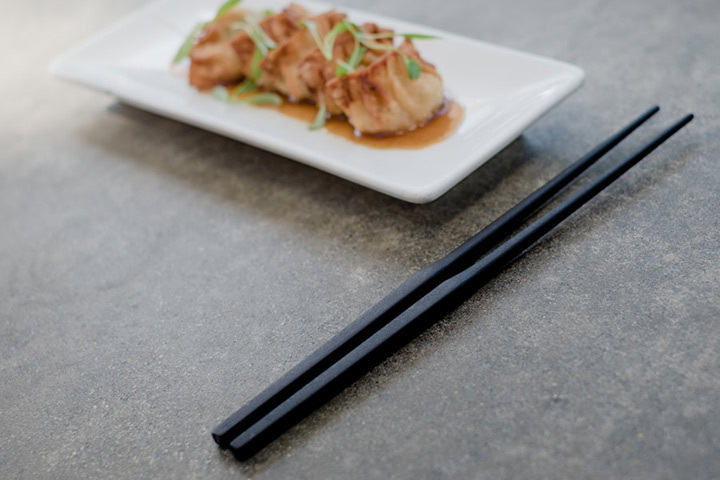 The latest version features a new seamless design and manufacturing technique that uses the force of gravity to automatically levitate the eating tips off the table’s surface. 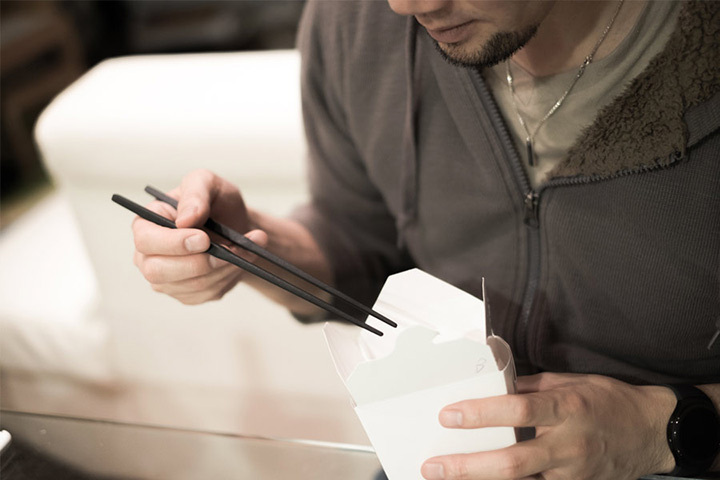 Rush to Kickstarter to claim these self elevating chopstick for yourself!